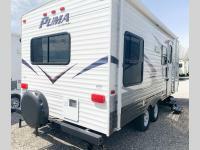 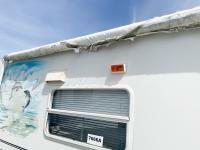 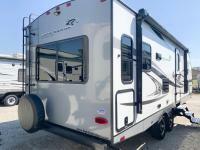 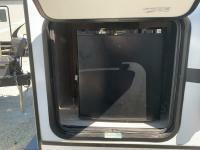 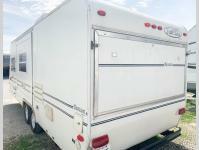 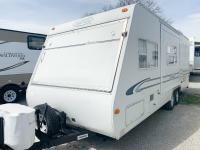 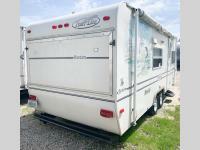 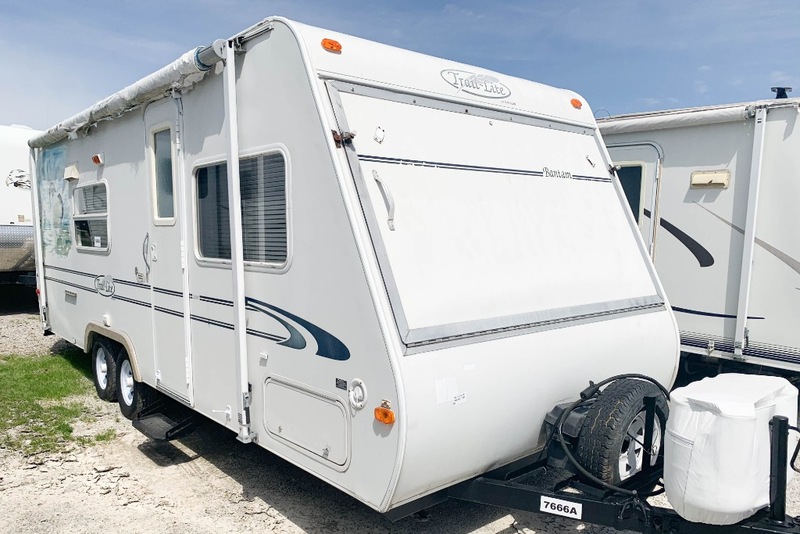 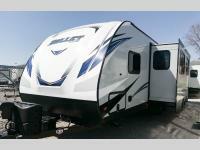 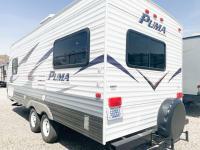 At Summit RV, we carry many wonderful pre-owned RVs for sale that bring you the value that you are looking for with a price-tag that you will love. 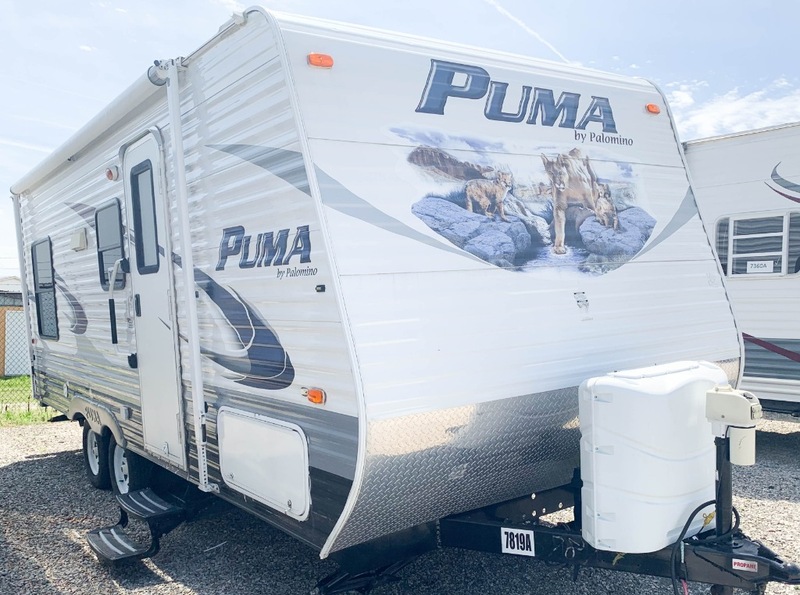 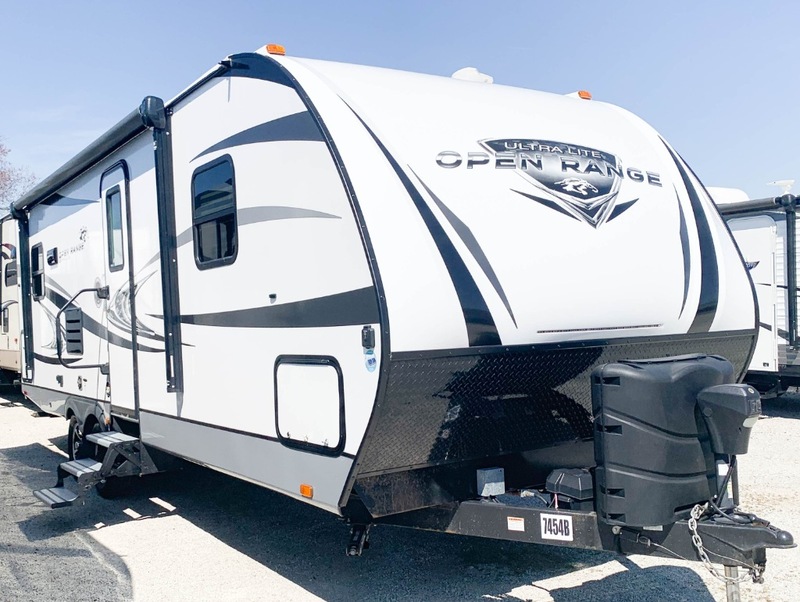 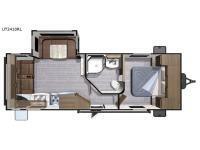 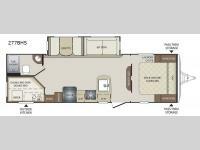 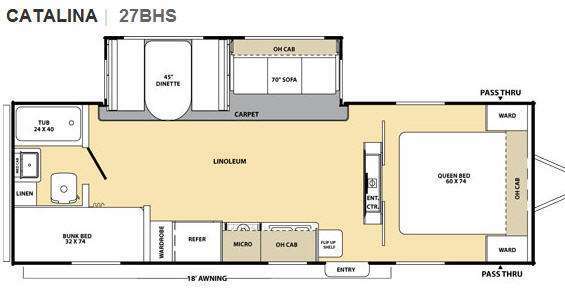 Perfect for new RVers or those wanting to purchase an RV, but aren't ready for the investment that a new RV will require, a used RV from Summit RV is a satisfying choice for any style of RVer. 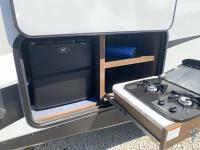 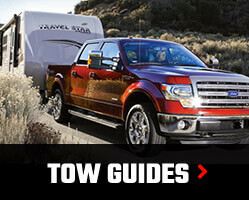 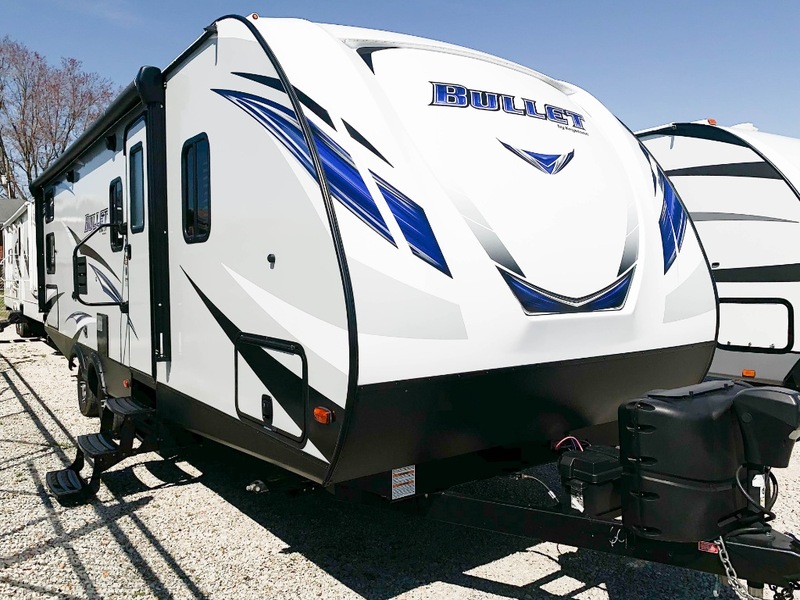 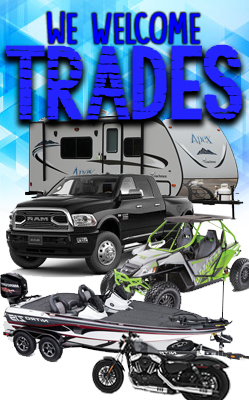 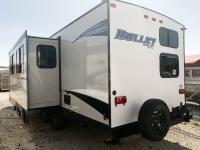 We carry many great brands and types, which means that you will have plenty of options when searching for your next travel trailer, motor home, toy hauler, or any other type you can think of!